PlayStation Store Sale (EU): Van Helsing I & II on Discount! 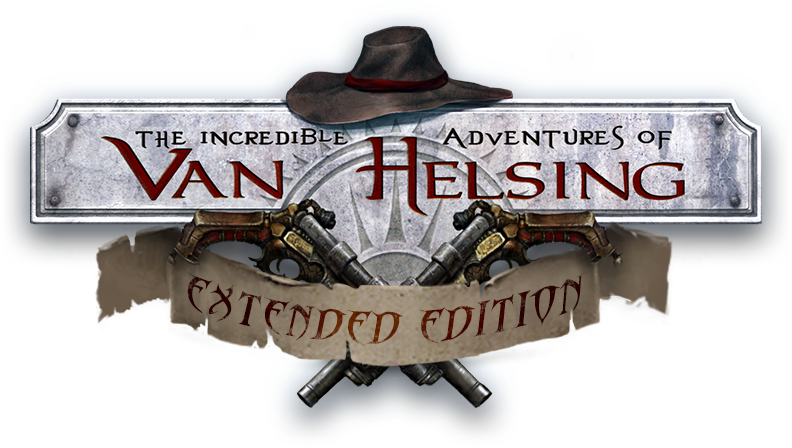 There's a neat sale right now on the European PlayStation Store, and you can grab The Incredible Van Helsing games on a discount. Extended Edition contains all DLCs and all three playable characters and Van Helsing II expands on your adventures in Borgovia with resistance management, new places filled with weird monsters and shiny new equipment! This fun, stylish Action-RPG offers a tight single player story and multiplayer modes, including Co-Op! Don't miss out, and tell your friends, so you can enjoy your adventures together! If you do, but need any help, you can contact [email protected]! Also, don't forget to download free content such theme, avatar and the free Pigasus DLC for Van HelsingII!